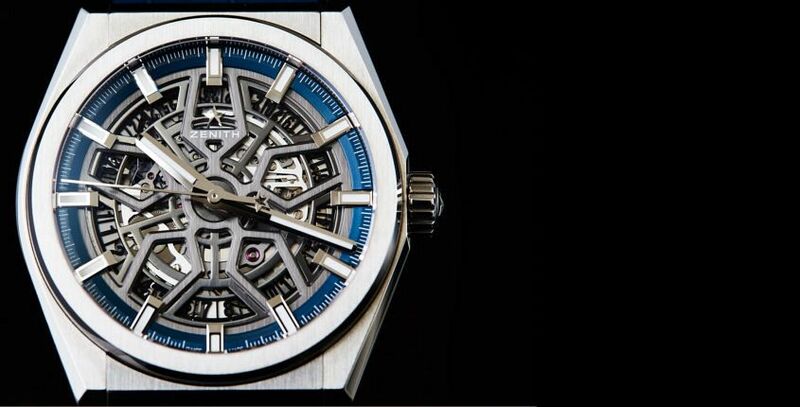 IN-DEPTH: Luxury sports done right – the Zenith Defy Classic Skeleton - Dr Wong - Emporium of Tings. Web Magazine. The post IN-DEPTH: Luxury sports done right – the Zenith Defy Classic Skeleton appeared first on Time and Tide Watches.